No tour dates currently available. 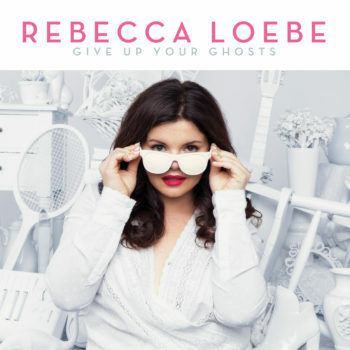 Rebecca Loebe's new release "Give Up Your Ghosts" is out! The first single from the new album by the talented Rebecca Loebe is out! We are so excited to announce that the new single “Ghost” from the upcoming album Give Up Your Ghosts is out today! 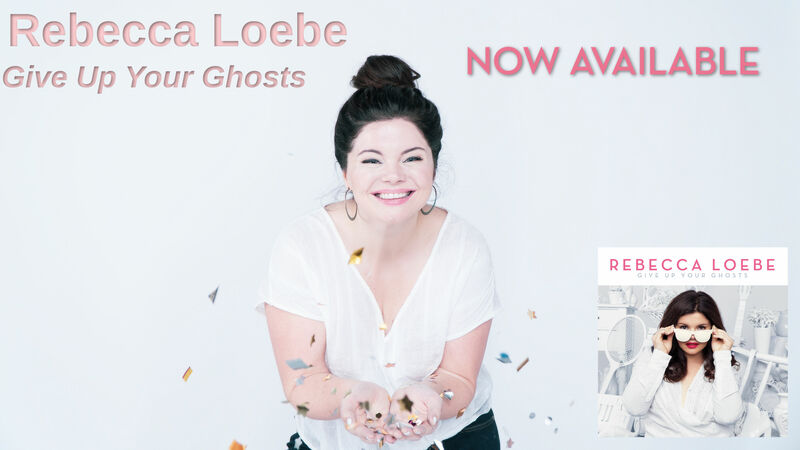 Click here to buy or listen !